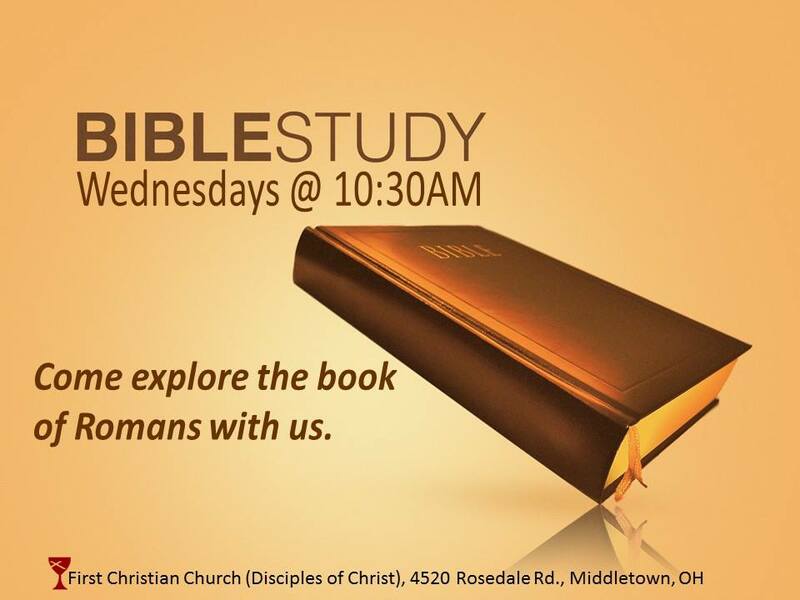 Wednesday morning Bible Study with Pastor Roe will continue with the book of Romans. The group meets Wednesdays 10:30AM – 12:00N. Our current session is scheduled for April 22 through May 20. Please read Romans 1:1-17 for our first class.